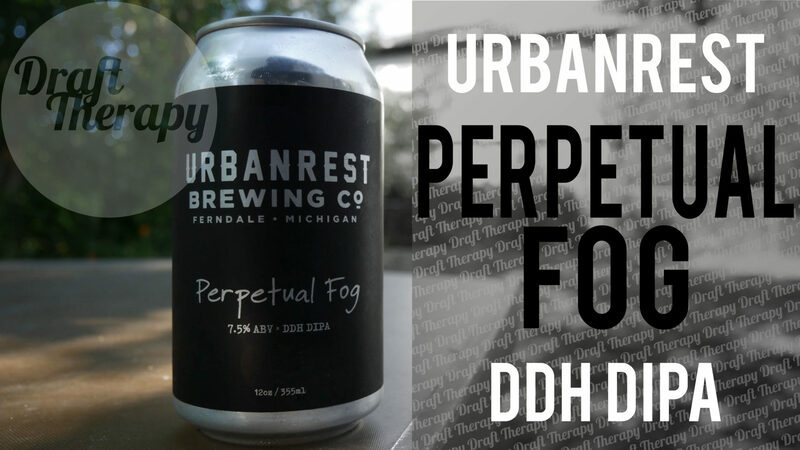 Urbanrest Brewing in Ferndale just celebrated their 1st anniversary and in conjuction with that celebration, they released today’s breview 4 u – Perpetual Fog. Perpetual Fog is a 7.5% double dry hopped IPA, and the thing I really appreciated about the label of this can is that they actually listed both the hops, and the malts used. Cryo Citra, Cryo Mosiac and Cryo Simcoe. Does that sound delicious? Watch my full review to get my take!